This has been one of the biggest surprises that I've been mentioning for months. I've been collaborating with this brand and actually had the pleasure of meeting the CEO of the Alchimie Forever a couple weeks back and I'm excited to share with you all. 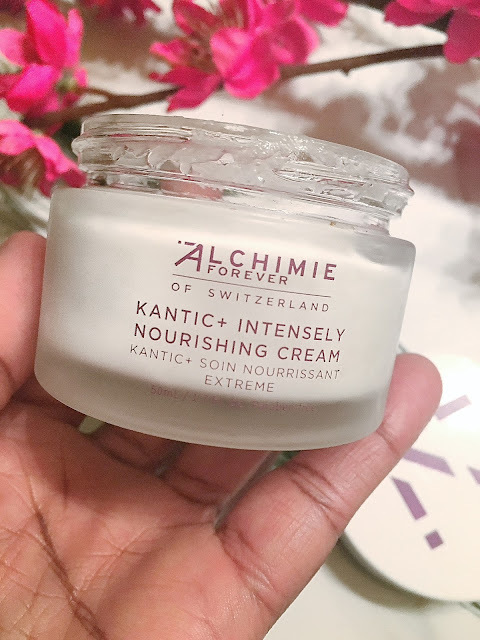 +Alchimie Forever, combines the utmost standards of Swiss quality with the most potent botanicals, providing visible results for all skin types and a calm, bright complexion for the most sensitive skin. This product was formulated 100% in Switzerland. *The products that I'm about to present to you was personally picked by me and sent to me complimentary in exchange for my review. All thoughts are my own. 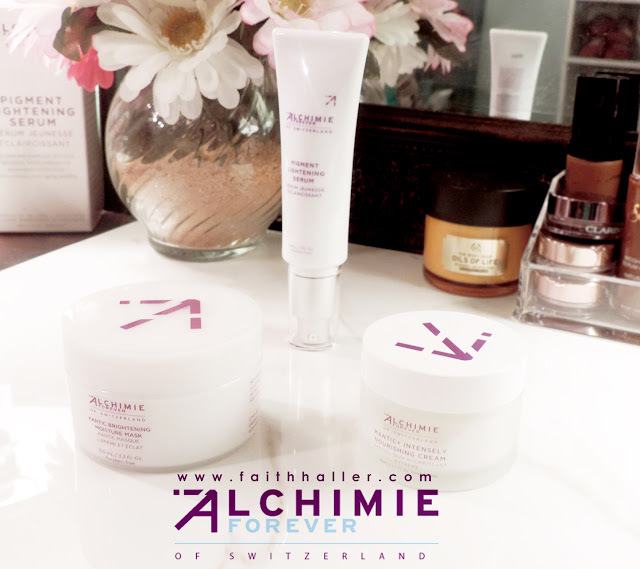 When my +Alchimie Forever package arrived at my doorstep I was so excited to experience the products for myself. I knew I was going to experience nothing less than amazing! 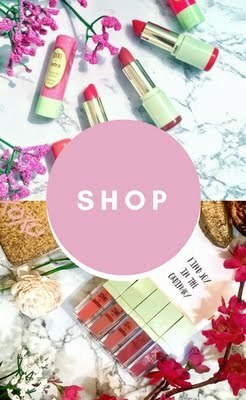 I was able to pick some products and I ended up picking the top selling products that are loved by so many pro artists in the industry and the consumers. I heard so many great things from my fellow friend Bobby who was the manager at Look Boutique but moved on up in his career. GO BOBBY! But while introducing me to a new product that wasn't yet in LOOK Boutique Houston he introduced me to the CEO! As a makeup artist and one that work within the industry, I believe skincare is so important in the application process. I've dealt with so many skin types alone and believe if everyone had a solid skincare routine they wouldn't have to depend so much on makeup as a necessity. I'm in my early 30's and for the past year, I've been experiencing hormonal changes. I've been sweating like crazy and I've never been a heavy sweater. I use to always say "I don't sweat, I glisten" and that was the truth until I seen 30. I've been experiencing breakouts which I believe was hormonal. It took me about a year to get my skin somewhat stable. 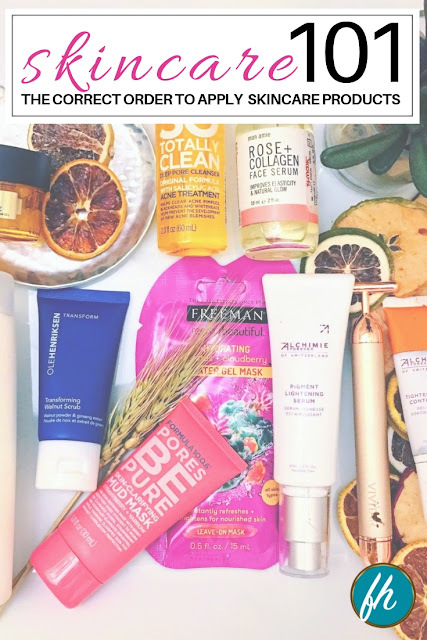 As a blogger, I test so many products and I pay much attention to the ingredients I put on my skin and although I've been managing I've had some occasional breakouts that also left hyper-pigmentation. SO it's only right for me to share some of my secrets with you all. 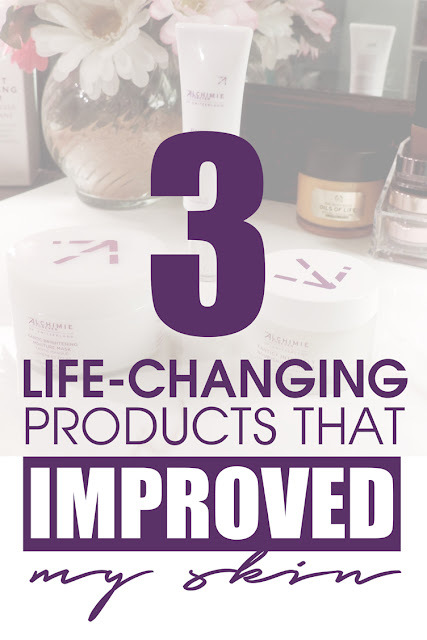 Here are 3 Life-Changing Products That Improved My Skin. 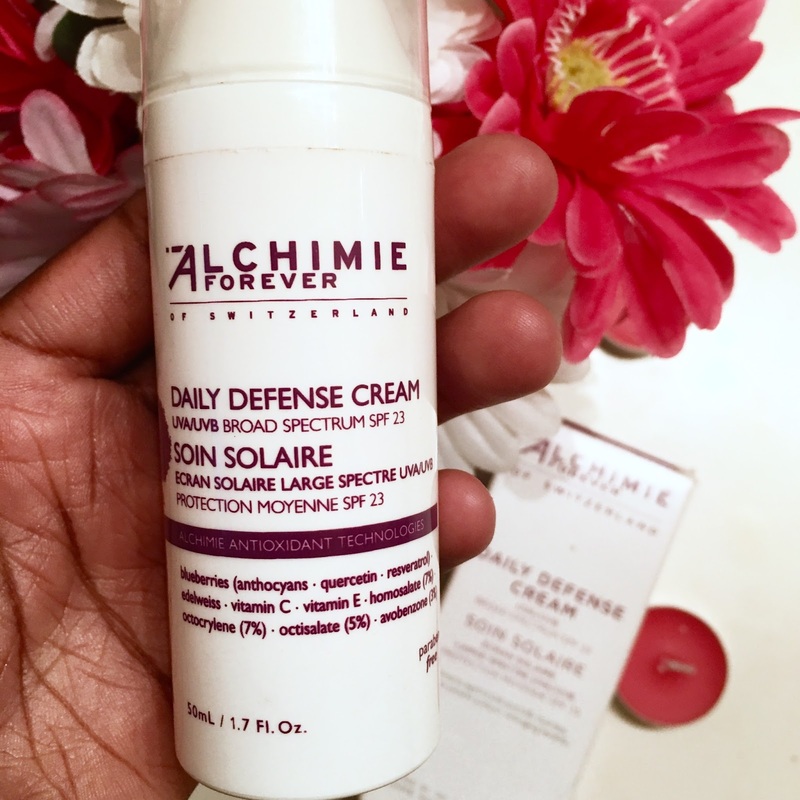 "The origin of Alchimie Forever is based on the need for post-procedure skincare formulated to immediately treat sensitive skin and add long-term anti-aging benefits." First starting with my favorite of them all and it's actually a product that is sold out quite frequently! 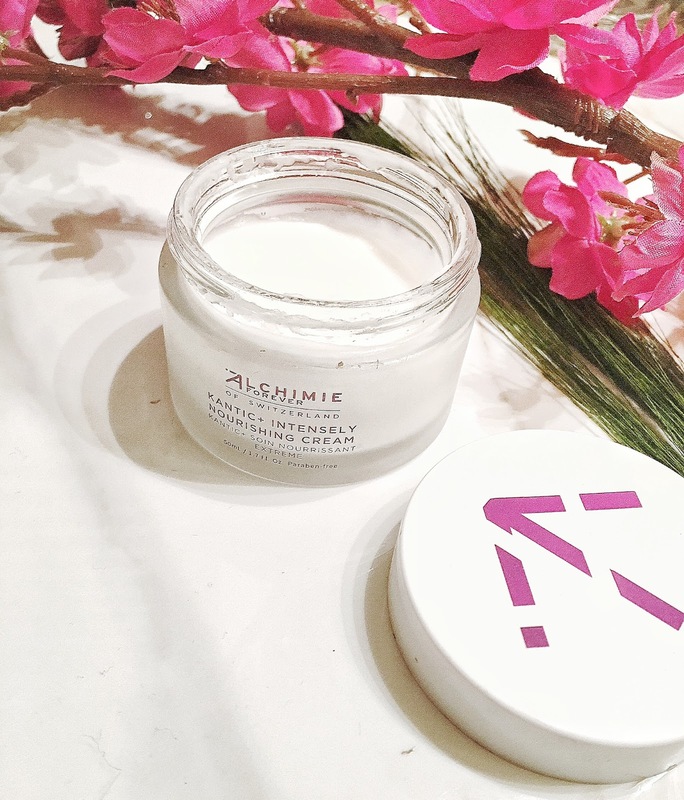 The Kantic Brightening Moisture Mask retails for $60. This mask is for all skin types. It deeply penetrates into the skin by hydrating and sealing in the moisture. It also has properties that soothe the skin but eliminate irritation and inflammation. - OATS aids in the recovery of the skin by calming and moisturizing the skin. It restores the skin barrier, reduces itching and regulates inflammation. It's also anti-aging. - WILD PANSIES is a herb that has been used to treat eczema, skin diseases acne and more. This ingredient calms irritations. - GRAPE is a powerful antioxidant that contains properties that are anti-inflammatory. It protects against sunburns, reverse aging, softens the skin, lightens scars and targets uneven skin tone. This product can be used daily however I use this mask 3 times a week. Apply a generous layer to face and neck, leaving on for 15-20 minutes. Then rinse it. 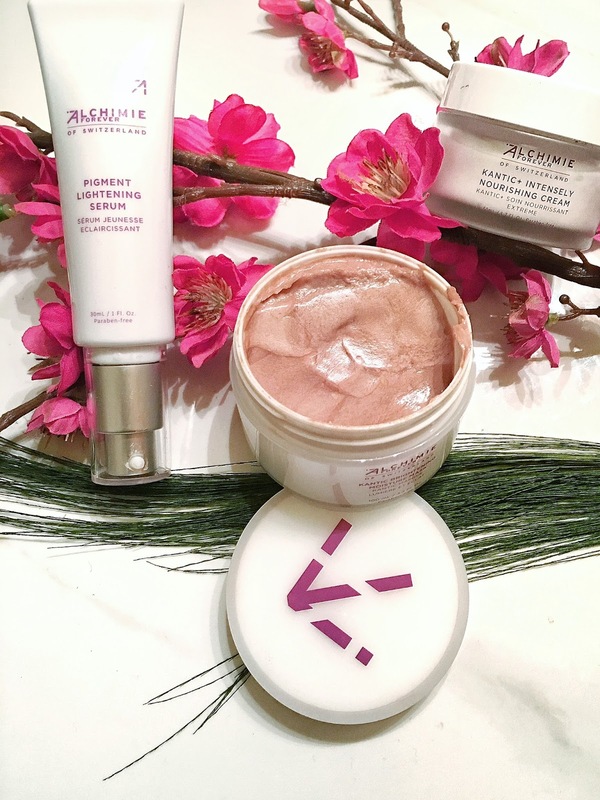 This cream leaves the skin so soft, youthful and radiant. It's perfect for these heated summers because it gives you a great coat of moisture without leaving you feeling like you're being submerged in oil and frying in the sun. It's very rich and has a pleasant scent. It also aids in the reduction of inflammation and irritation to the skin. This moisturizer cream retails for $79 and a little goes a very long way so this will last you for some time. - Hyaluronic Acid - this ingredient has the ability to retain moisture & hold moisture. Which makes this a great anti-aging ingredient because as we age our skin loses moisture. - Vitamin E blocks free radicals which play a huge role in the aging process. This powerful blend prevents and corrects age spots, fights free radical damage to minimize the appearance of premature aging. I personally like to use this at night time because the skin repairs and heals overnight. I believe I've gotten the best results at night. However, this serum can also be used in the day time. It has a gel-like texture that instantly penetrates into the skin.This product retails for $95 but it is well worth the purchase. I always tell my readers and clients your best investments are serums because they are rich and high in concentration. Which is why if I had to choose between a serum and a moisturizer I would pick the serum. Active ingredients are more expensive than thickeners which explain why Serums are more expensive in many of the skincare brands that we see. However, when the product is applied correctly Serums can last you months. So when you evaluate the amount you are paying it's totally worth it. So remember 1-2 pumps or drops of serum is enough for the skin. We're talking about products that improve the skin. I would be doing a dis-service if I didn't share this bonus product with you. These products I've mentioned are incredible and you will get great results using them. But it is just as important to protect the skin. 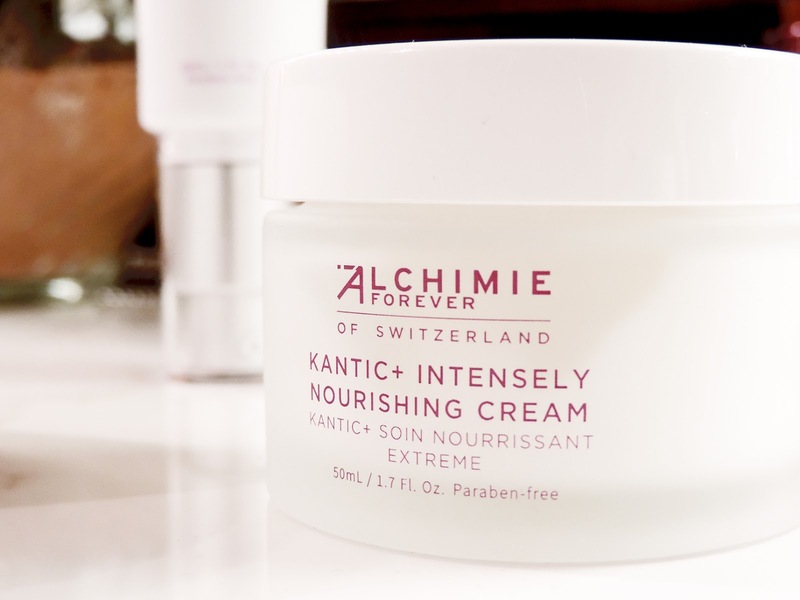 This is my daily defense cream that I like to combine with the Kantic Nourishing Cream! This product contains many of the ingredients that we've already mentioned such as European Blueberries in coaction with Vitamin C & E fighting free radical damage and contains four screens to protect your skin from UVA and UVB. "We believe that your skin is the mirror of your soil, and that taking care of your skin daily, effectively, gently, is essential to your self care." WHY I LOVE ALCHIMIE FOREVER??? Many of you may know one of my favorite skincare brands is +Clarins. I love Clarins because they have botanical ingredients, clinical results and a simple approach to skincare. Alchimie has a similar approach. Thank you Mayra for stopping by! I can't wait to see her again and learn more and share more about her brand. Her story is quite amazing. I remember seeing these on your snaps, I definitely want to try the brightening mask! Great post! 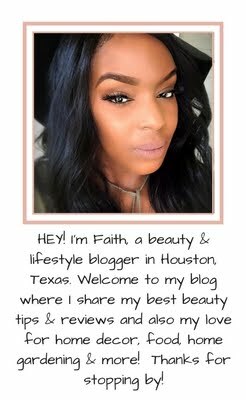 Go to Look Boutique on Sage & Westheimer inside Walgreens and just test out the product. You will love it Jasmine! Such a beautiful and thorough review! The mask looks amazing. The mask is my favorite! Extremely hydrating, Thank you for stopping by Amber! I really need to find something good for my skin. This stuff looks great. Kierra, definitely consider this. You will love it! You having beautiful skin I would love to try this product ! Thank you Chimee. 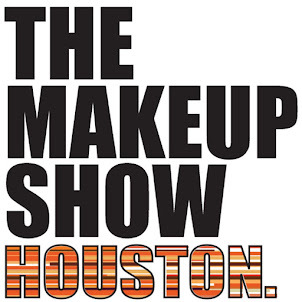 It;s at Look Boutique inside walgreens on sage & westheime across from the galleria. Go test it out when you get a chance. I really need to do better with my skincare! These look like amazing products! Congrats! Thank you Shalanda! I know you have a pretty busy schedule. These products are perfect are great for people that are low maintenance. I love skincare products. You have convinced me to check this brand out!! Me too! These products are definitely worth you checking out. These look like amazing products! I need to up my skincare routine, so I'll have to try these out. Yes Michelle, these products are amazing. I can't wait to do before & after photos to show how my skin has improved. Check it out when you get a chance. It's in Look Boutique inside Walgreens on Sage & Wertheimer. Sounds like you found some great products! I'm gearing up to change into some fall makeup! I found some amazing products and I feel these will be just awesome in the fall winter. Oh wow! Need to try this brand! Thank you! Yes Jo-Anne you are missing out! Check it out as soon as you can. I need a good moisturizer! My skin is always so dry!